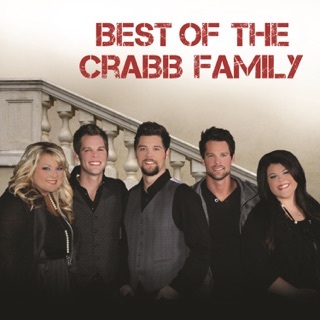 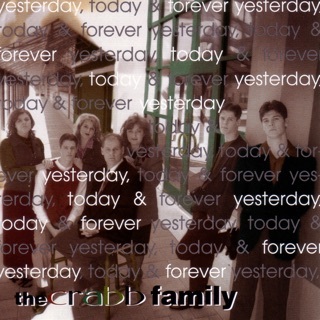 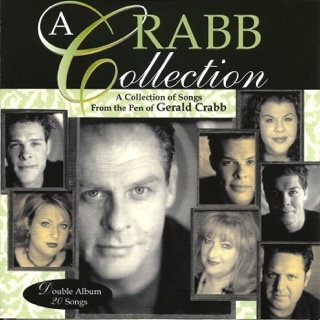 After taking a hiatus in 2007, The Crabb Family has reunited to offer a typically eclectic blend of Southern gospel, country, and rock sounds on Together Again. 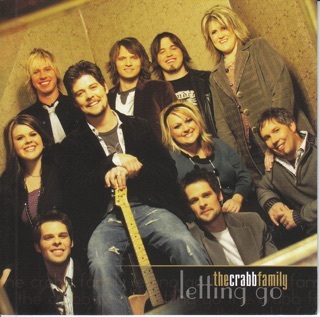 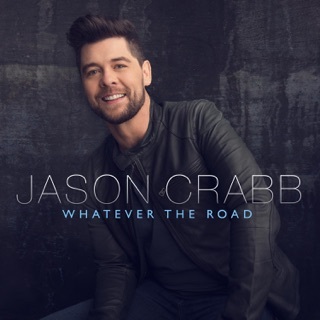 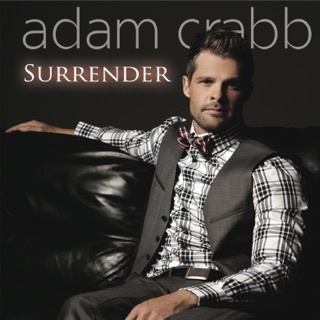 Considering Jason Crabb’s rising profile as a solo artist, it would’ve been easy for him to dominate these tracks; thankfully, the album gives all five siblings a chance to shine. 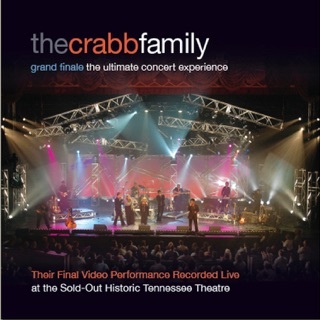 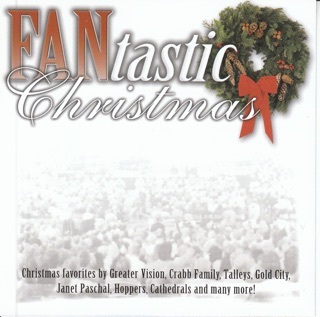 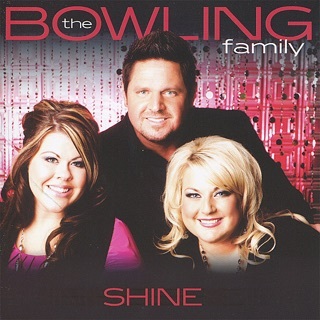 Messages of Christian faith remain at the center of the family’s music, even as they offer vivid invocations of small-town life in songs like “Back to the Front Porch” and “You Can’t Do That Anymore.” Banjo and mandolin add a rootsy quality to “This Is You and Me” and similar tracks, while “God Has a Plan” flexes some electric-guitar muscle. 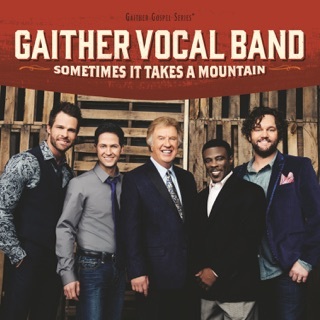 “No Problems” (a salute to ordinary acts of faith and courage) and “I Love You This Much” (a string-draped ballad celebrating family love) have country crossover potential. 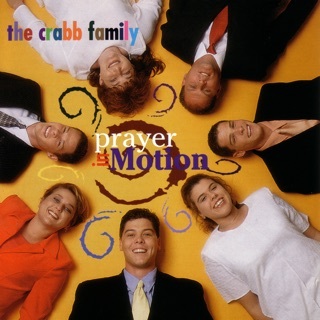 If there’s a standout track, it’s “If There Ever Was a Time,” a prayerful number giving each sibling a turn in the lead-vocal spotlight. 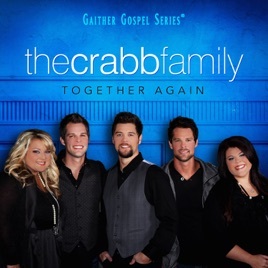 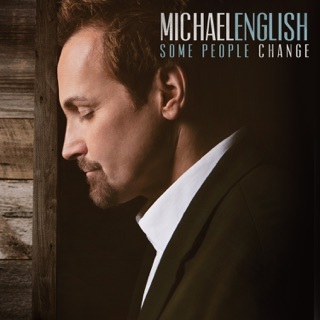 For any fan of progressive gospel sounds, Together Again is a welcome return by a pioneering group of the genre.